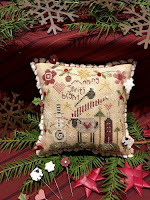 There are designers who continue to send us wonderful Christmas ideas to share during the holidays. We have included photos of the new ones we have on hand. 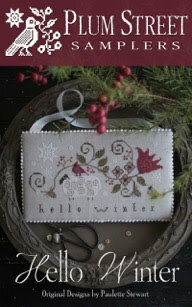 From Plum Street, we have Hello Winter, the last in the season series. Colors in this Winter are beautiful. 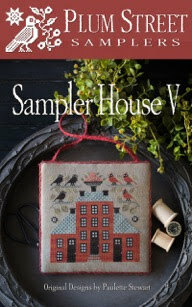 Two more sampler houses: Sampler House V and Sampler House VI. This is a delightful series shared by Paulette. 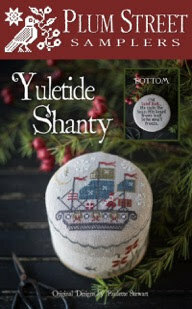 Last but not least, Yuletide Shanty. This design contains a darling small Santa. Shepherd’s Bush also has 5 new holiday designs. 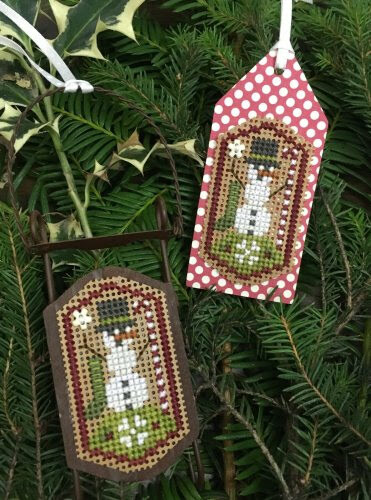 Cute little Snowman Tag kit contains 2 tags on perforated paper. Too cute! I’m Dreaming is their 2017 ornament. 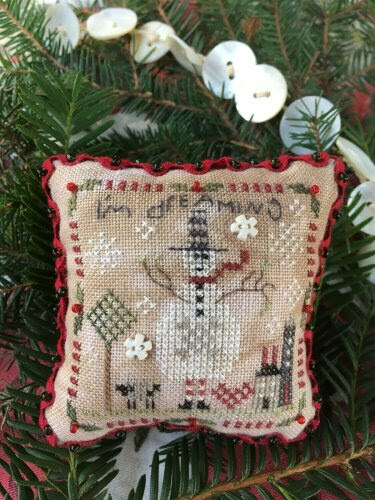 Design is snowman embellished with snowflake buttons. 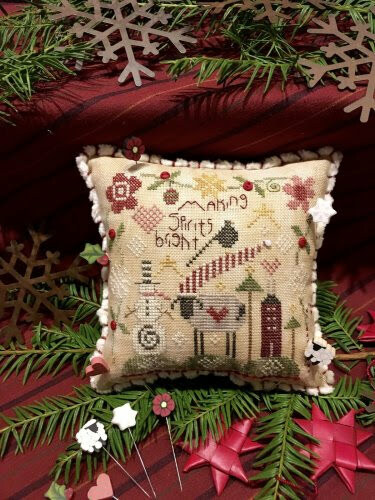 Check out photo of Making Spirits Bright Pincushion, a kit which contains all finishing supplies for the snowman and sheep design. 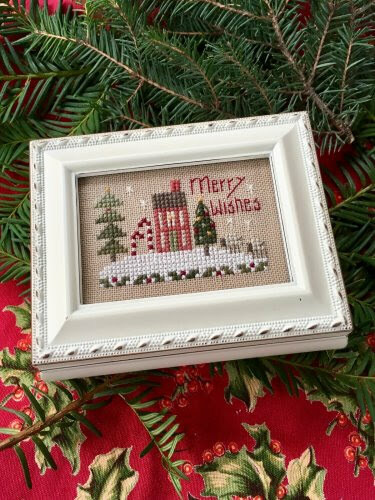 Merry Wishes Treasure Box is a complete kit with everything to stitch it up for your own personal box. Kit features house with Christmas wishes. 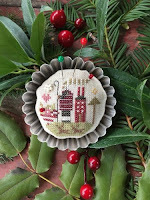 Little Red House Kit is another in the little house series stitched to fit in mini tart tins. As you can see, there are many new things on hand to fill those leisure holiday hours and still more to come. 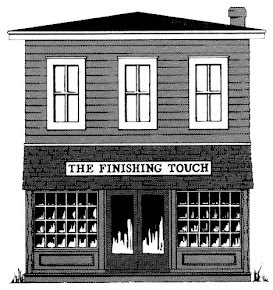 Thanks to all of you who have visited with us this year. It is great to catch up on what you are stitching and see what you have finished. 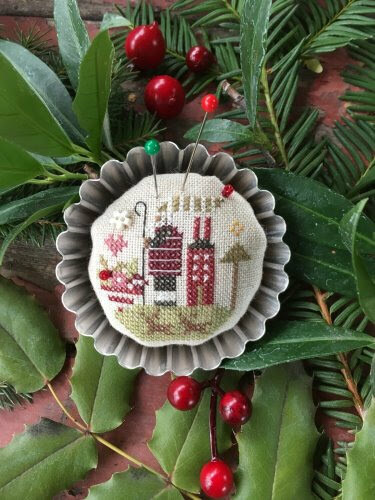 We look forward to sharing 2018 with all of you and meeting new stitchers. Wishing you and yours a joyous Christmas Season and Happy New Year.